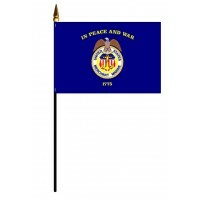 Beautifully printed on luxurious silk-like material. 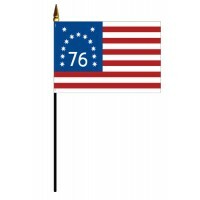 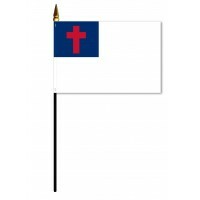 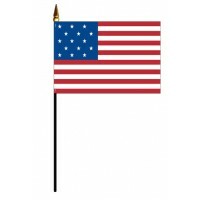 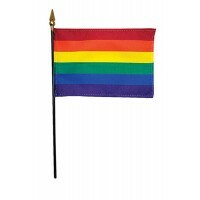 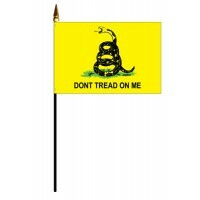 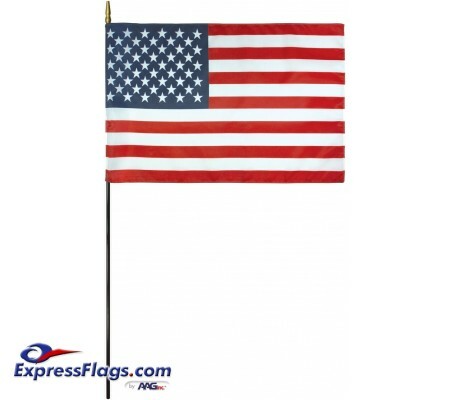 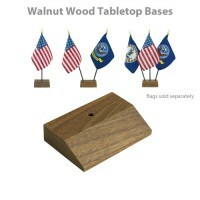 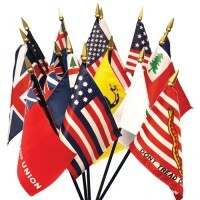 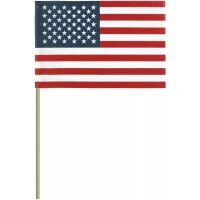 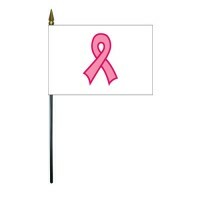 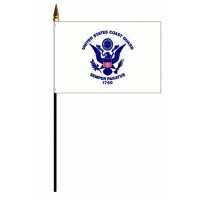 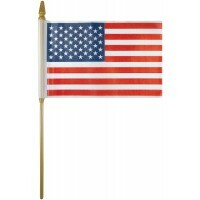 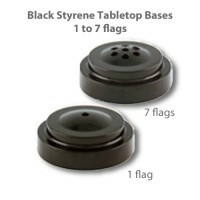 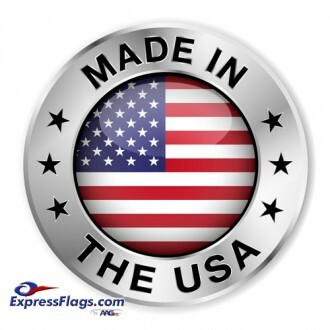 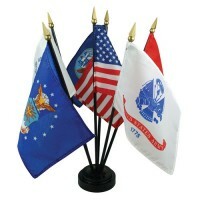 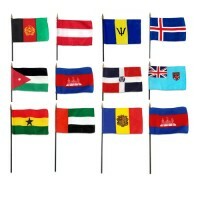 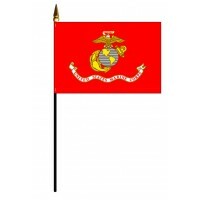 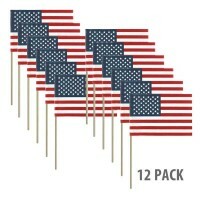 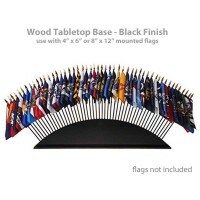 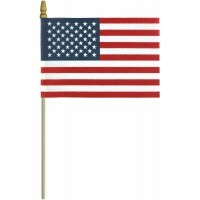 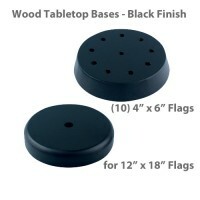 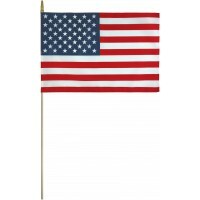 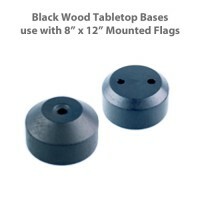 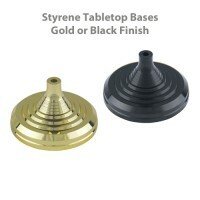 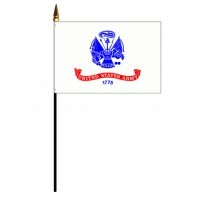 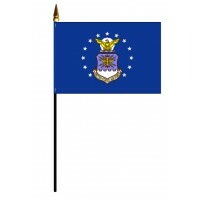 Highest quality in hand-held, desk or classroom flags. 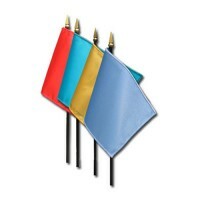 Solid Color Nylon Stick F..